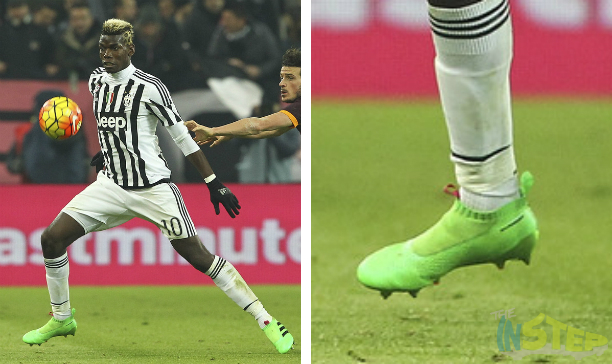 So, why would Pogba go with adidas? The first idea of Pogba going to adidas is that the French player sees the potential for what he can become with the three stripes. Outside of Messi, there really is not a player with adidas that feels locked in as a true “face” for the brand. Oscar and Ozil may be the leaders for the PURECONTROL, Bale and Suarez may be the face for “chaos” and the X, but it doesn’t feel like any of these players are put on a pedestal the way Nike uses Ronaldo or Neymar. Pogba definitely has the potential to quickly become the face of anything and everything that isn’t currently being sported by Messi. In a similar vein, Pogba probably saw the situation at Nike as being a little too convoluted for him to break into being a true star. Nike will always be bowing down to CR7 and Neymar, and Pogba (despite his past fondness for the Magista) probably saw the mass of high profile pieces with the Swoosh and found that he would struggle to steal any limelight. We at The Instep do think that, if Nike had made a grand gesture and used Pogba as the face of their BHM Magista to start off his time with the boot and brand, this story might have gone a bit differently in that situation. Still, considering the whispers on a potential shake-up for the Magista this summer, it is surprising that Pogba isn’t rocking FlyKnit. A last thought on Pogba not joining Nike is that he really doesn’t appeal to anyone that Nike isn’t already marketing to with CR7 and Neymar. 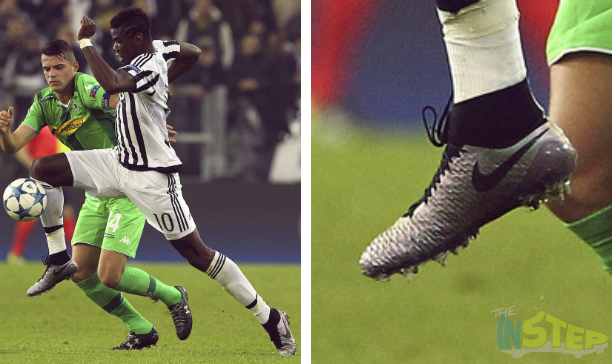 If Pogba wanted to have his own niche, then Nike wasn’t the right stop. One other idea for Pogba’s move to adidas (despite the truckload of $$$ that is probably en route to his house as you read) is how Pogba’s personality fits in with how adidas is currently steering and presenting their brand. This is still an inspired revolution, and Pogba can be at the forefront of a brand that is taking big risks to try and get back to the top. Plus, consider the market that Pogba reaches…it feels like Pogba could reach any player who is not a typical Messi/adidas fan. Pogba is definitely closer to Ronaldo in terms of flair, personality, and passion…so adidas will now appeal to a new host of sensibilities with their gear. If any player that adidas could have gotten fits the idea of being “revolutionary,” Pogba would certainly have been near the top of the list. 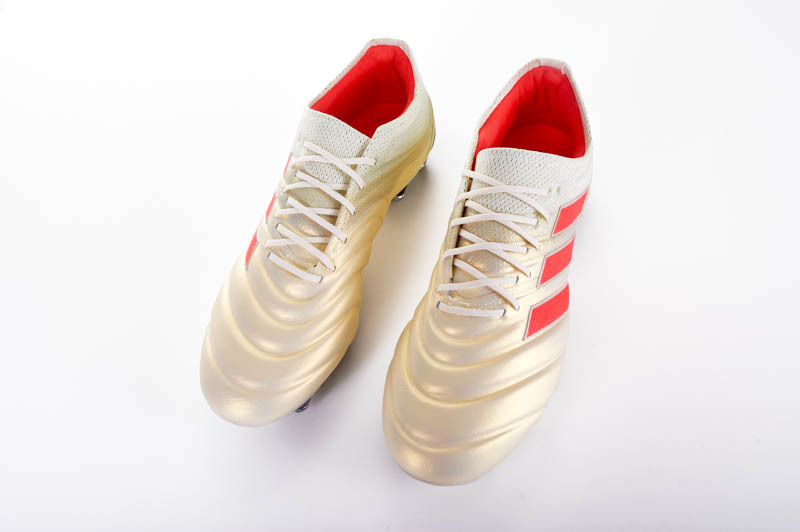 It will be a lot of fun to see how adidas use Pogba moving forward and if he is able to truly walk away from being a bit of a boot savant. Is a signature boot on the horizon? A signature colorway? 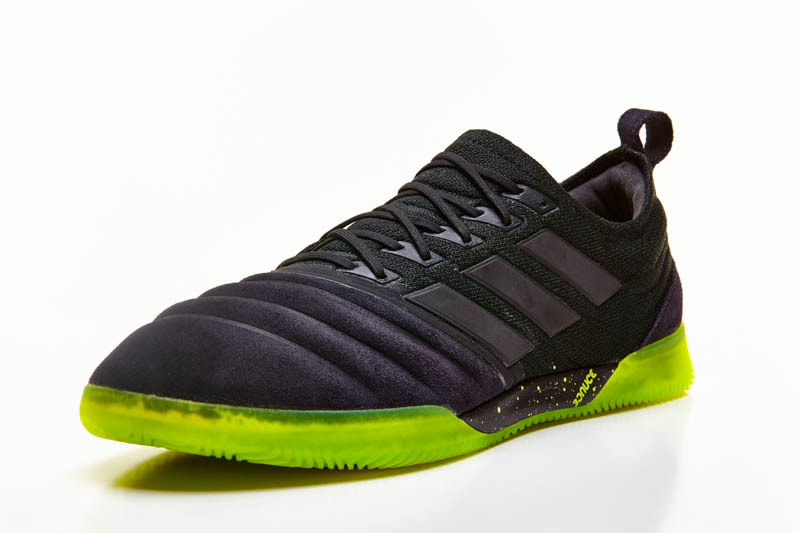 Only adidas and Pogba know for certain, but this is another signal of intent from the ever-growing revolution. 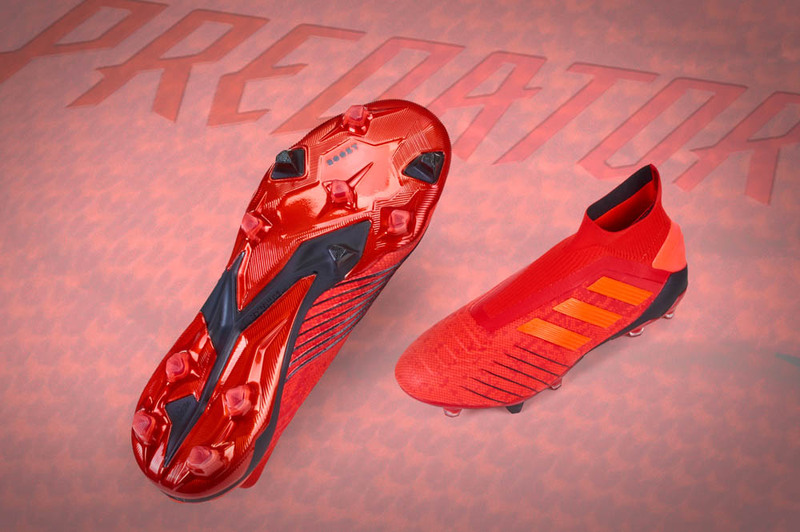 Adidas won’t be content until they have truly bossed the game. Pogba won’t be content until he has bossed the game. Seems like a perfect fit (at least with PrimeKnit).